The VW amarok fitted with the MiX Telematics system is being used in the fight to preserve our rhino populations. 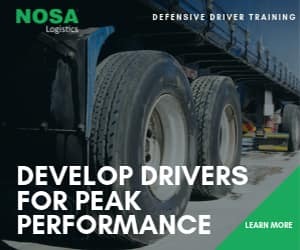 Although this is is not exactly a ‘˜green trucking’ story, there is not one of us who don’t want the rampant rhino poaching we have seen over the past years halted dead in its tracks. Imagine South Africa without rhinos. We have to protect them as much as we have to protect any other aspect of our environment. 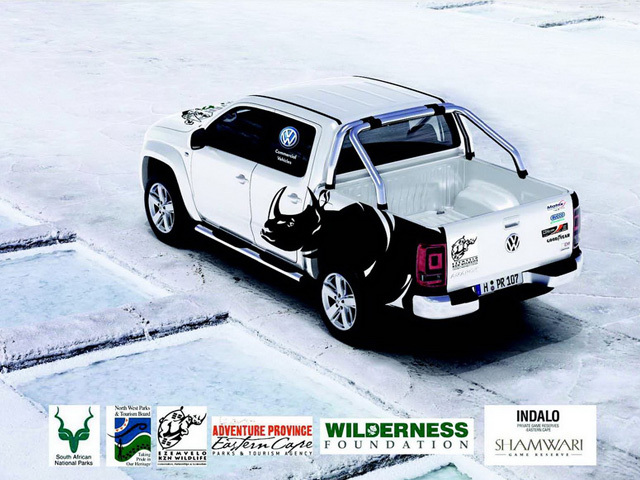 It is thus we compliment Volkswagen Commercial Vehicles on sponsoring six Volkswagen Amarok bakkies for the Rhino Protection Initiative. Also deserving applause on this one is MiX Telematics which stepped in and put in its MX3 tracking units into each vehicle. 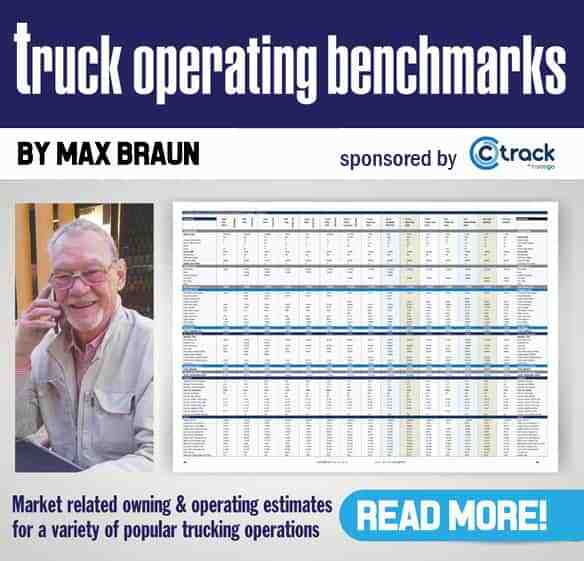 “MiX Telematics has the technology and know-how to ensure the vehicles are being monitored and protected 24/7,’ says Brendan Horan, general sales and marketing manager of the company. The MX3 unit uses GPS technology to pinpoint the exact position of the vehicle and has additional features including cell phone positioning and service notification. “It’s alarming to note that over 170 rhinos have been poached in South Africa this year. South Africa has been successful in the conservation of the rhino population in the past and we hope that through efforts such as these, we will begin to see the number of incidents decreasing once again,’ concludes Horan. Renowned conservationist Dr Ian Player says the belief by millions of people in China and Vietnam that the horn has medical properties is deep seated and has been for thousands of years. “This belief will not be changed by rational arguments. We now need to debate in all possible forums the merit and demerits of legalising the sale of rhino horn. This debate is necessary so that the Minister of the Environment can make an informed decision,’ says Dr Player. OK, so talk is needed but in the meantime, the poachers are not talking and we need action against them. How the heck a rhino horn can make a Chinese man horny is beyond me. It may be their belief but it’s our rhino that are being butchered in the most cruel manner to enable them to live out their beliefs. It needs to stop. We’ve got VW Amaroks and MiX Telematics systems working on the side of the rhino. FleetWatch reckons its now time to bring in the full force of Parachute Battalion against the foul poachers who are decimating our rhino population. These soldiers are highly trained and can be quickly airlifted to any poaching incident, dropped on the site and can track the butchers down just as the poachers track our rhinos down. It’s time for action , real and hard action to protect our rhino.